The CT-800, Computerized Tonometer, incorporates the very latest in design technology and ergonomics. The instrument features a bright, 8.5 inch colour touch screen panel to control the main functions and an improved joystick operation due to a 22% reduction in weight and motorized up/down operation from the previous model. 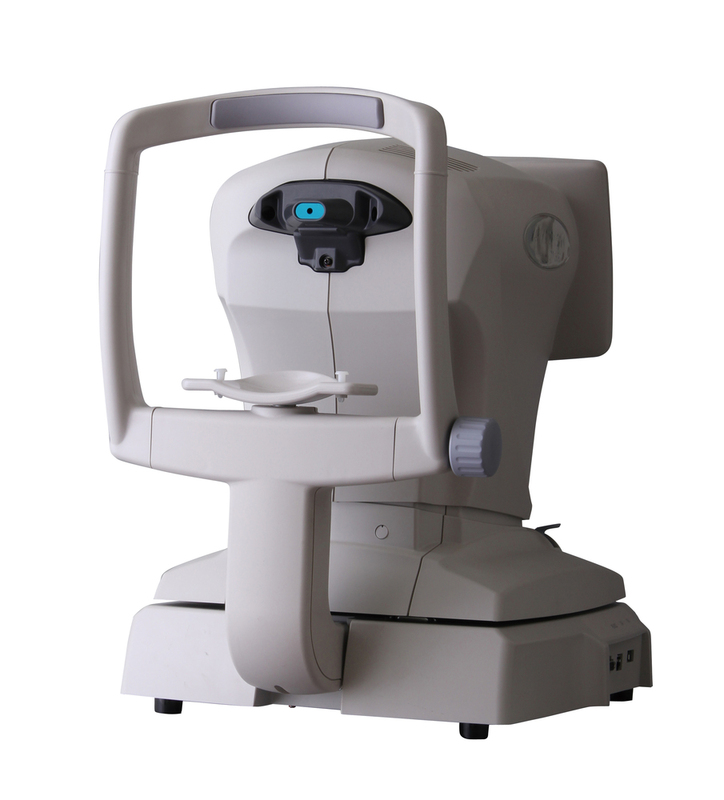 This model provides a soft air-puff for measurement, which equates to less stress on the eye.